Welcome to Dundonald. 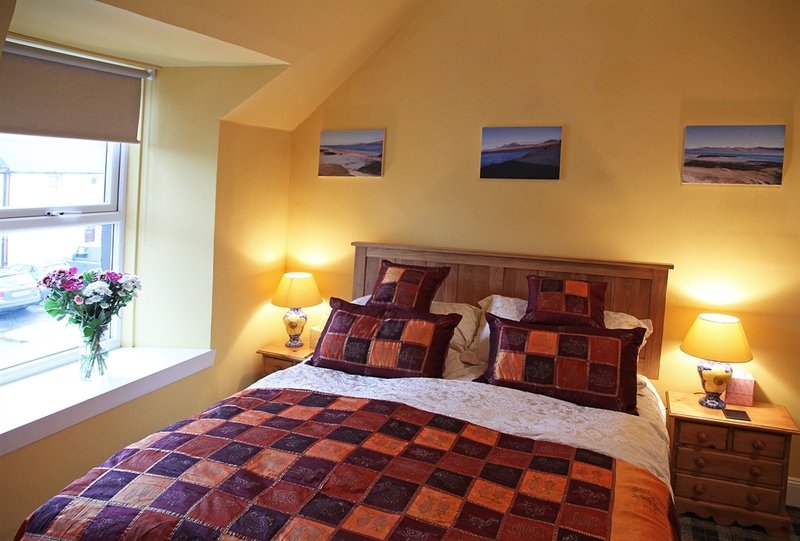 Islay Cottages offers high quality self catering accommodation. 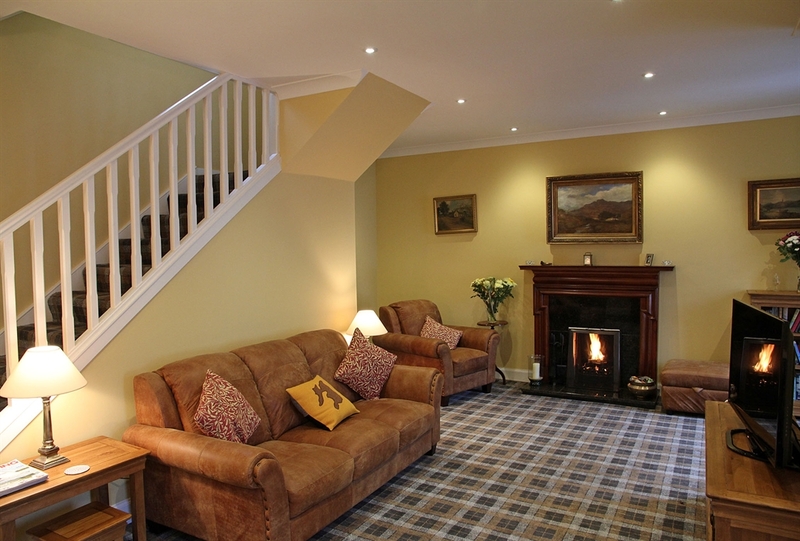 Kilchoman House is perfect for larger groups and the cottages ideal for families or those interested in birds, walking or whisky. 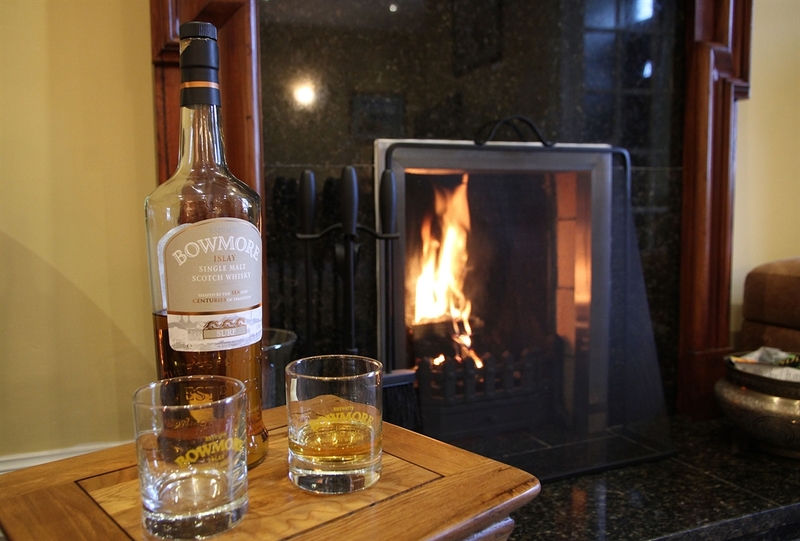 We offer first class self-catering holiday accommodation in both rural Kilchoman and the main village of Bowmore. 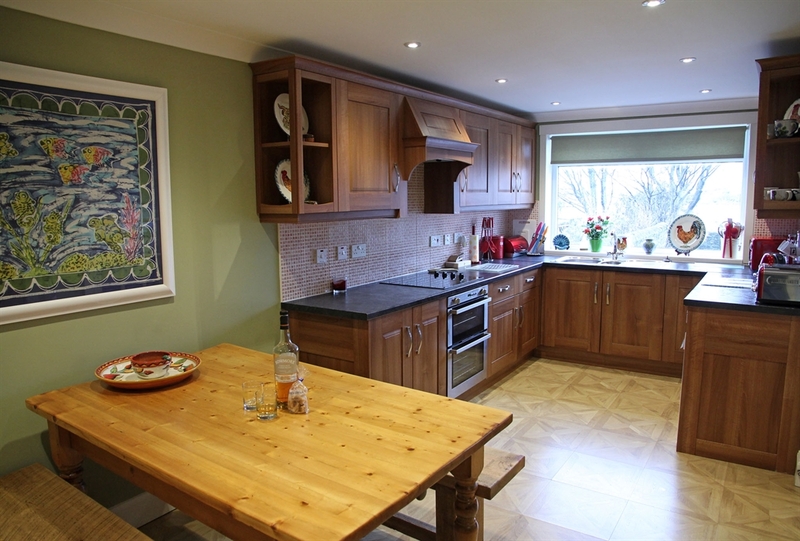 Kilchoman is particularly suited to families in the summer, close to huge sandy beaches with a safe environment. 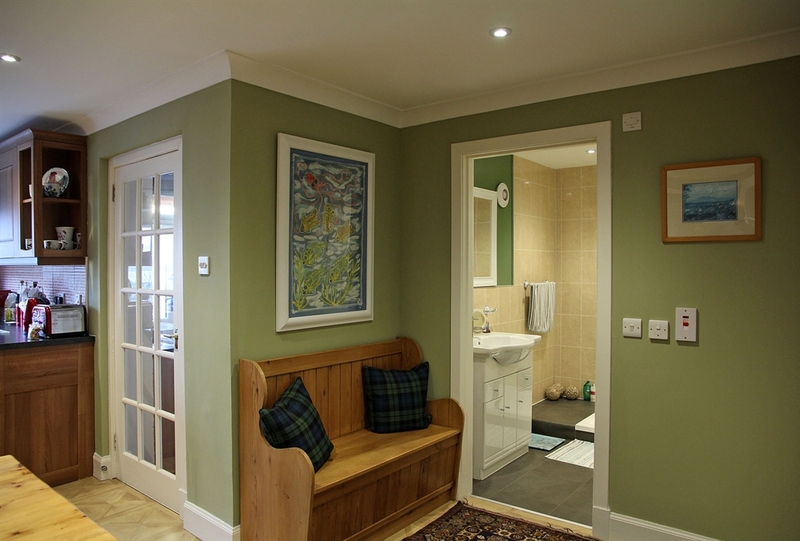 It is also very well placed for wildlife enthusiasts, particularly those interested in birds. 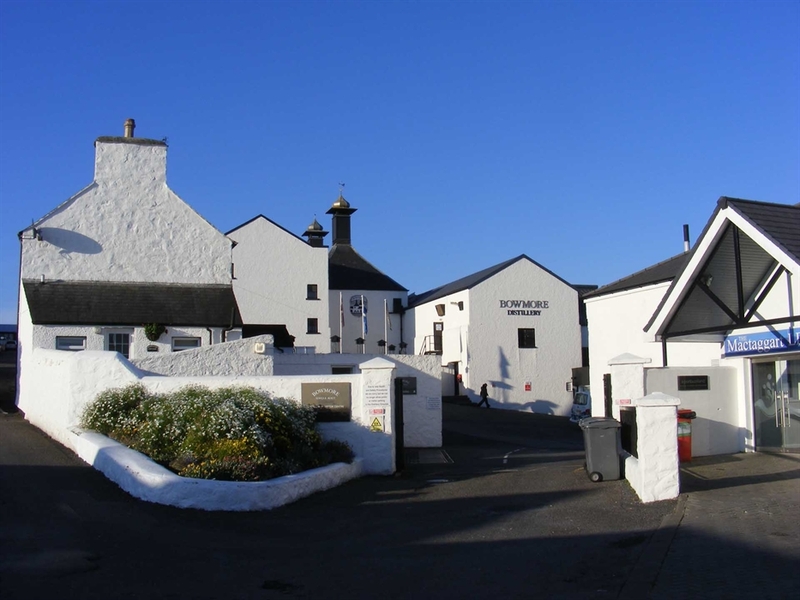 Kilchoman Distillery is only a short distance away for whisky lovers.